Long distance running is a deeply satisfying and rewarding sport. And a challenging one. All runners hit times when they feel as if they can't go on, when they doubt they can make the next checkpoint. This is when they need to find 'something extra' inside themselves. The Keep Running Hypnosis Script from The Script Collection was developed to give runners an effective tool to develop their endurance and allow them to reliably access a state of flow when they run. The pretalk describes the evolutionary background of human prowess at running over long distances and looks at the psychological aspects of doing well at this sport. Hypnosis is an ideal way to learn how to access resource states. A deeply relaxing induction leads the client into a state of receptive focus where they can easily and quickly acquire new skills and new understandings. The trancework is focused on identifying particular 'resource states', establishing them in the present moment, linking them to a specific trigger, and then rehearsing using the trigger to 'fire up' that resource state. The client hypnotically rehearses using this technique while engaged in their sport, thus rendering it natural and instinctive. This script will ensure that this approach becomes firmly embedded as part of the client's identity as a runner. Add the Keep Running Hypnosis Script to your script library today! Keep Running is also available as an MP3 download. 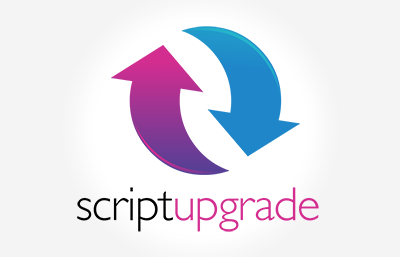 Keep Running Script has been purchased by 95 customers.